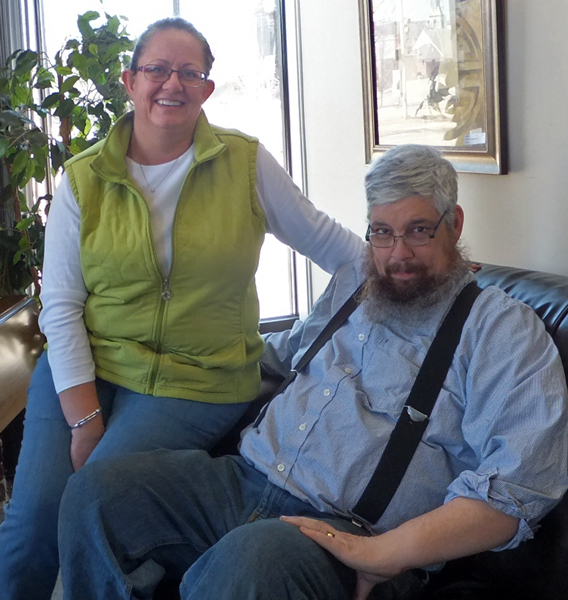 Meg Freeman and Phil Lariviere owners of Penelope’s Consignment Home Furnishings since April 1, 2011. We believe in the buy local philosophy and feel that Penelope’s is an important resource–proving a outlet for recycling and re-using home furnishings while supporting the local economy. Most of our consignors are from Cheshire County. Together Meg and Phil have over 20 years experience in the sales of antiques, used furnishings and home décor. Prior to purchasing Meg and Phil were regular consignors. When the opportunity arose to purchase the business, they jumped! Together with their floor manager Pat Clark, who has been an integral part of Penelope’s since it’s inception over 15 years ago, and the rest of the staff: Nancy, Dan, Sue, Beth, Heidi and Maria – Penelope’s has a great team offering quality and value, friendly customer service, and a unique shopping experience. In their free time, Meg and Phil enjoy attending auctions, vintage cars, and New Hampshire’s White Mountains. 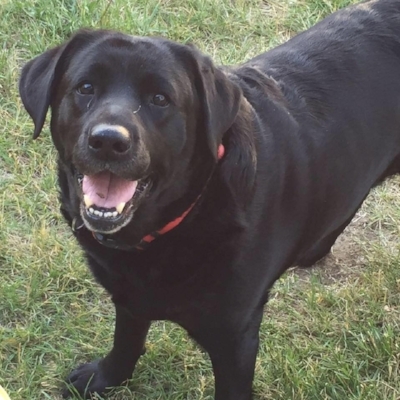 They share their home in Keene with their pets including Ruby, their beloved black lab.